WESTWOOD, Mass., Oct. 10, 2017 /PRNewswire/ — Across the board, clinicians and leadership at Colquitt Regional Medical Center are realizing care efficiencies and streamlined processes since going LIVE with MEDITECH’s fully-integrated 6.1 Electronic Health Record (EHR) in the Summer of 2016. In addition, Colquitt Regional recently signed for MEDITECH’s Web Ambulatory solution. Colquitt Regional Medical Center President & CEO, Jim Matney and CIO Bill Bishop, talk about the hospital’s partnership with MEDITECH. “With MEDITECH’s integrated EHR, physicians are treating patients seamlessly across the continuum. Now that we’re implementing Web Ambulatory, we’ll be covering an even larger population of patients in our county and surrounding areas,” Colquitt Regional Chief Information Officer, Bill Bishop said. 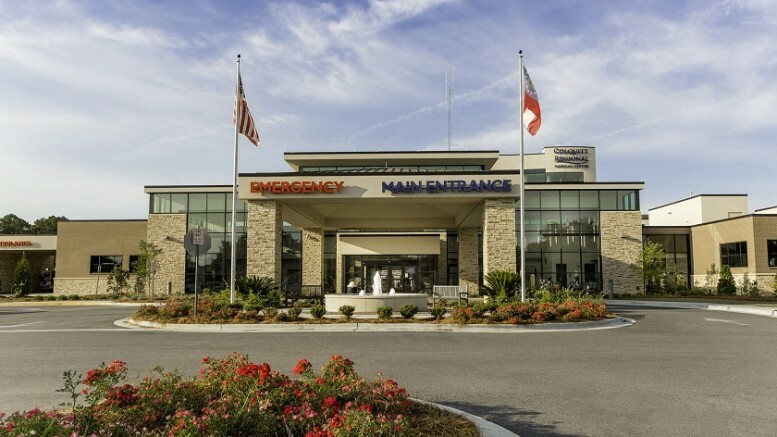 Located in Colquitt County in the town of Moultrie, Ga., the 151-bed medical center is known in the community for its dedication to providing exceptional and compassionate patient care to the approximately 15,600 residents in Moultrie and 40,100 in Colquitt County. There are multiple benefits to having an integrated EHR, from physicians to nurses to lab to business administration, data flows seamlessly between departments. In one year since go-LIVE, Accounts Receivable (AR) days have dropped from 46 to 41, and are expected to continue to drop. Colquitt Regional staff have also reported time savings for both discharge and admission processes, with the average door to provider wait time being less than 20 minutes. In addition, care providers have reported improved flow of information with safer care transitions. 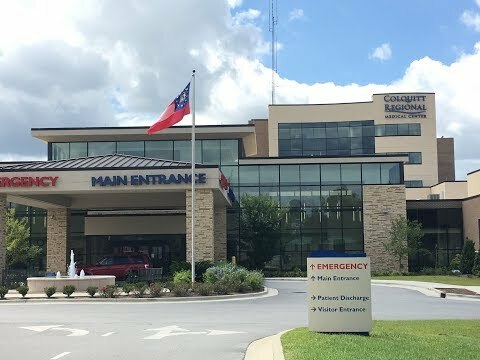 Colquitt Regional recently received an “A” Hospital Safety Score from the Leapfrog Group, naming them as one of the safest hospitals in the Nation for the sixth time in a row. Learn more about how MEDITECH’s clinically-integrated, state-of-the-art Web EHR is transforming care delivery around the world. Healthcare is long overdue for genuine disruption and innovation. MEDITECH is helping care organizations to reclaim their productivity, coordinate care, and do more for patients with its mobile Web Electronic Health Record (EHR). With 2,400+ customers, across 22 different countries, MEDITECH solutions are empowering users to provide higher quality care, with greater efficiency, to more people, at a lower cost. A leading EHR vendor with over 45 years of experience, MEDITECH is helping care organizations reach their clinical, analytical, and financial goals. For more information on how MEDITECH is transforming healthcare and building the next generation of EHR leaders, go to https://ehr.meditech.com/.